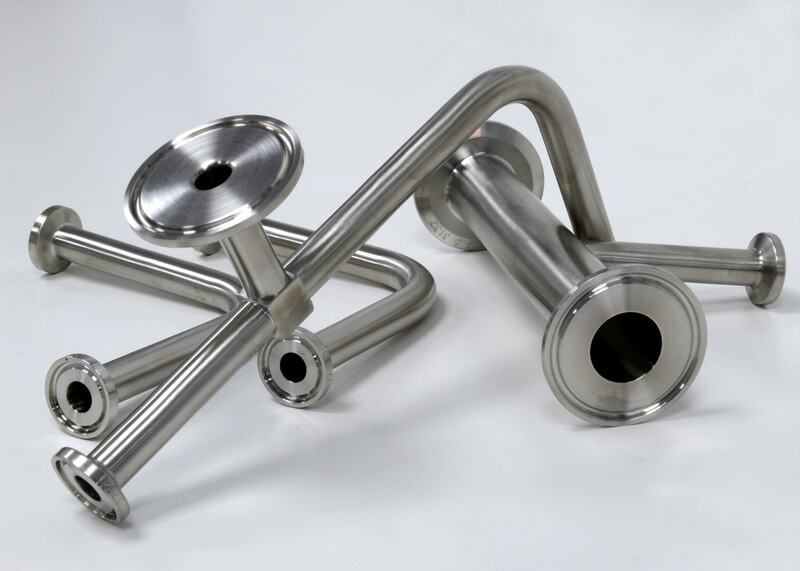 To complement our welding and fabrication services, we stock a comprehensive range of stainless steel tube and pipe fittings to accommodate a wide range of industries and applications. Almost all our customers demand smooth bore pipework with a good internal surface finish. The elimination of crevice conditions and deadlegs, together with fabrication to minimise pressure losses and product hold up, are essential design constraints. 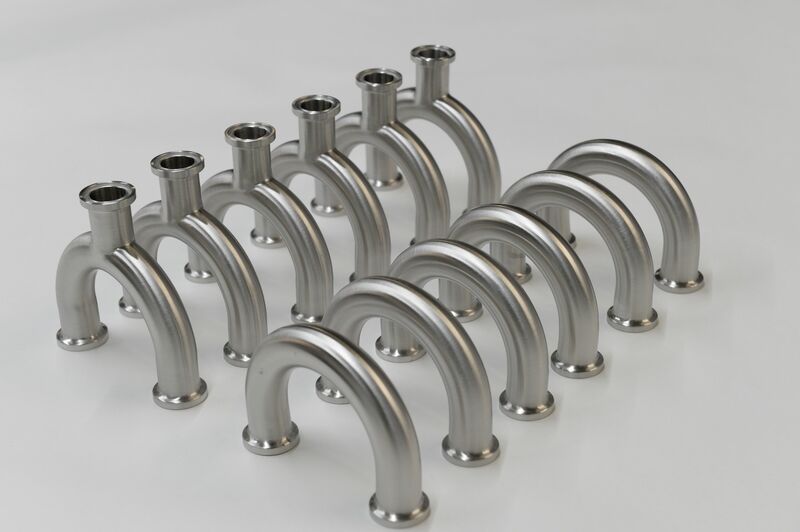 Our range of stainless steel tube and pipe fittings include ASME BPE, Clamp, RJT, IDF, DIN, SMS, BSP, Plain-ended and Flanges. 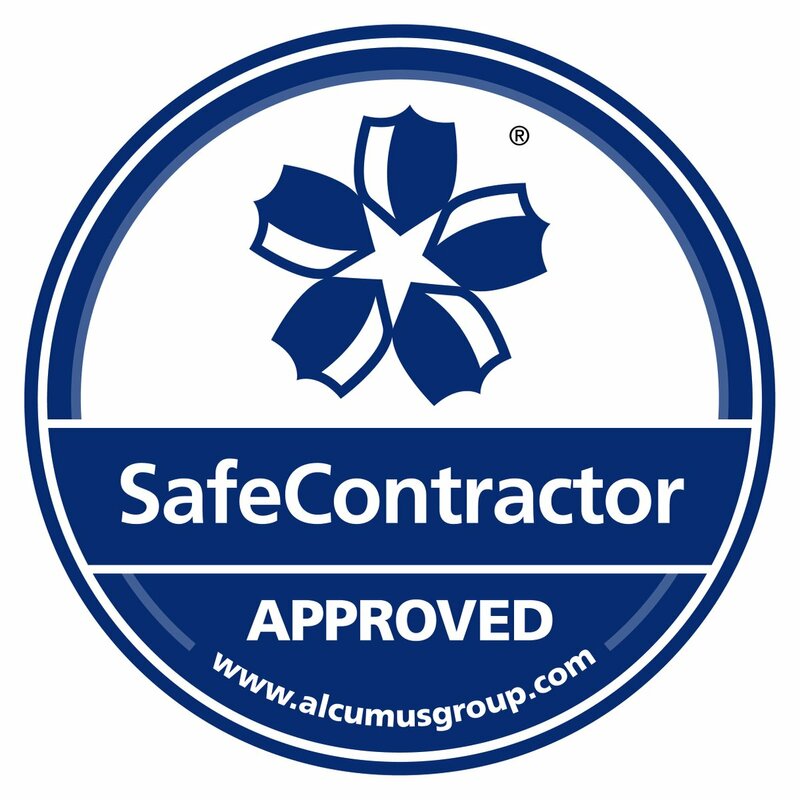 Axium Process is an ISO 9001 registered company and operates rigorous procedures to ensure that all aspects of material selection, design, production, packaging and delivery conform to customer specification.